Ok, so I stopped by a frequently visited challenge site, to see what new challenge they are hosting: Fusion Card Challenge. If you know me, you know this inspirational photo speaks volumes to me! Oh my goodness! 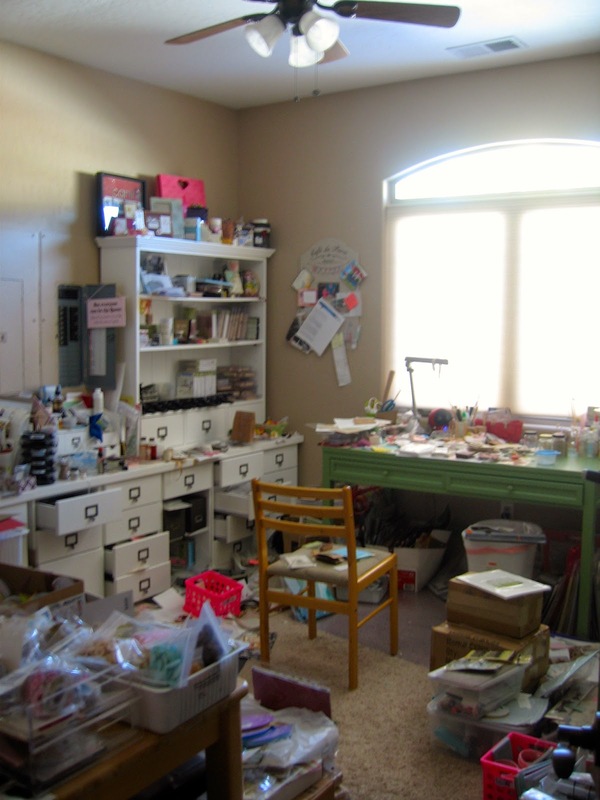 Pink, chalkboard, jars, cake, banner. Awww, heaven. OK, and the sketch is pretty, too! 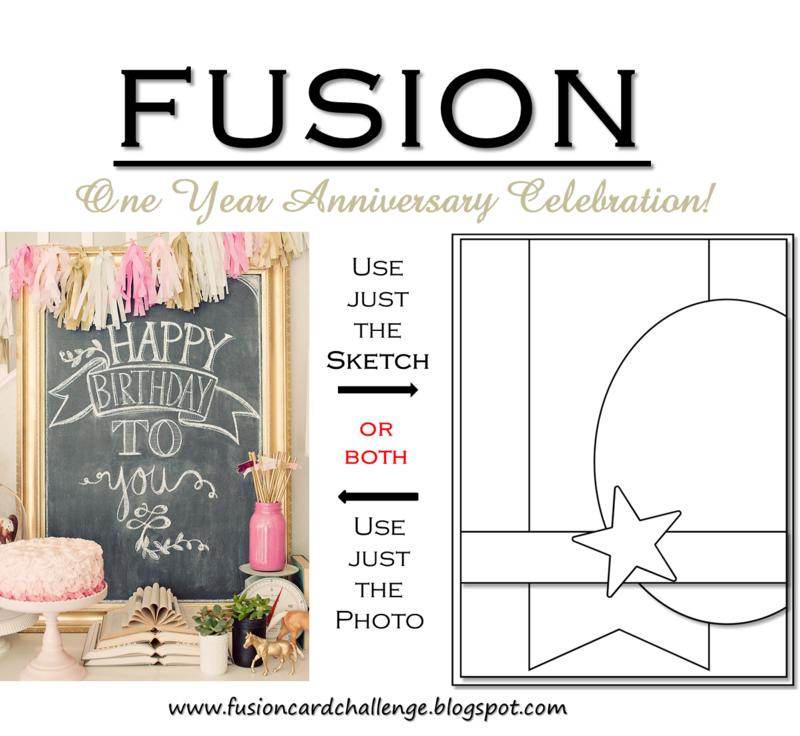 The wonderful ladies at the Fusion Card Challenge have some wonderful creations, and said that you can use any/all of the items in the inspirational photo: chalkboard elements, pink, tan, gold, frames, Birthday, jars, and cake. LOVE IT! * the sun came out this morning, so I was able to re-photograph this card in natural light. 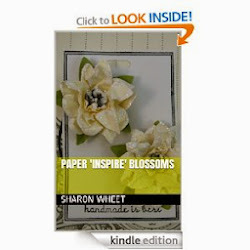 Recipe: The card base is made from cream card stock from Paper Trey Ink. I used kraft card stock from Recollections as the anchoring matt. The pink polka dot pattern paper is the reverse side of a pretty red/pink floral pattern from Carte Bella. The pink/white ledger pattern paper is from Teresa Collins. I did a simple machine stitch all the way around the card. I wanted to add a hint of gold. 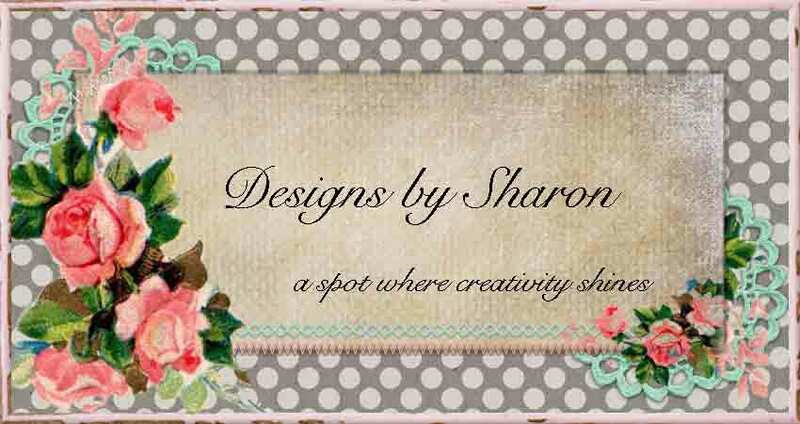 So, I added a 1" scallop trim gold glitter paper by Stampin' Up! as my belly band. I then machine stitched a cream tulle sloppy pleat. I then added a strip of tea stained fabric rosettes. For the my added shape, I tied a multi-loop bow with some light pink seam binding. I added a double loop of pearl strings behind the bow. For my oval shape, I cut a oval-ish shape from a floral ledger digital paper. 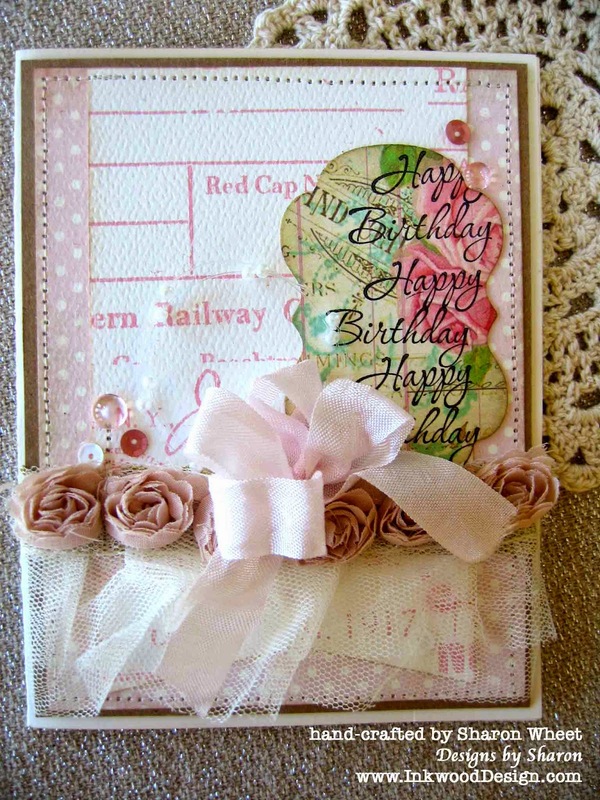 I wasn't sure how/where to add a birthday sentiment, so I simply stamped it on the digital pattern paper. I did a repeating sentiment to help fill the space. And, as a final touch, I added a trio of pink rain drops and a trio of sequins (2 coral, and 1 white). Love your card! All the textures, shapes and flowers are awesome! 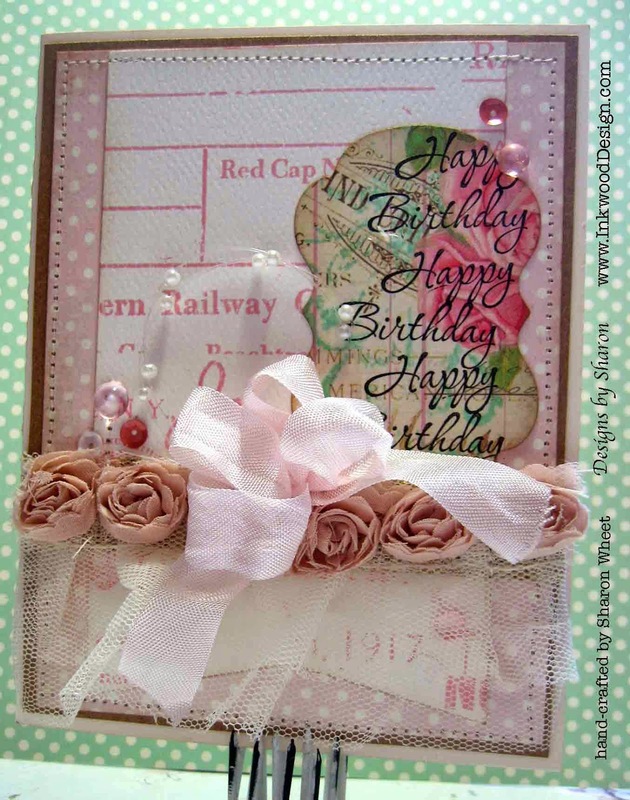 I love your roses ribbon strip and the pretty die cut sentiment label with your repeated b'day wishes! Thanks so much for joining us in the Fusion Challenge!